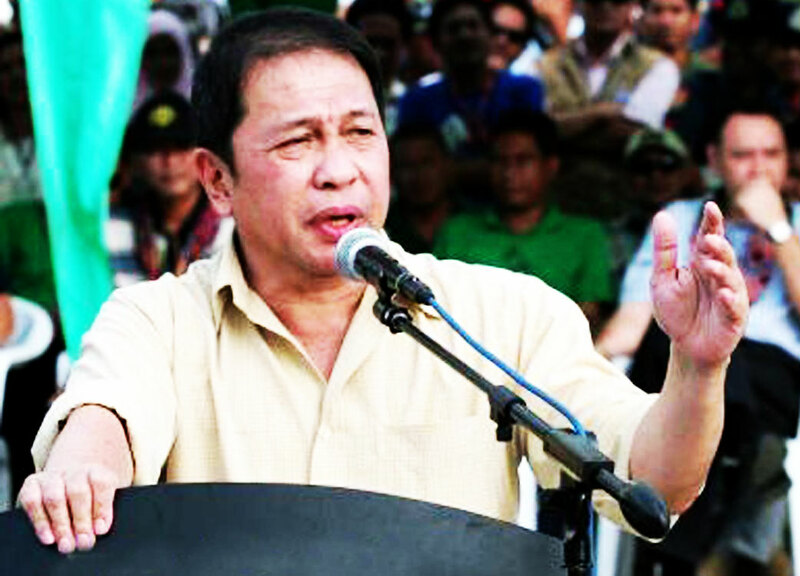 In an interview that has since gone viral, former Sulu Governor Abdusakur Tan went on with social media blogger called Maharlika, to share how he was allegedly har*ssed by former President Benigno “Noynoy” Aquino III. Scandal surrounded Tan when he was charged to pay a fine of P25,000 for not being able to file his Statements of Assets, Liabilities and Net Worth during his time as governor in Sulu. His son was also charged with the same thing. In the video interview that Maharlikan Travel and News shared on Facebook yesterday, it showed Tan telling how he feels towards the Aquino administration and what they did to him. Tan seems to think that the former president singled him out and purposely targeted him. "Akalain mo sa loob ng 100 milyong Pilipino, ako pa napili ni President Aquino na pagbabantaan na pupuntahan nya sa Sulu at para matanggal daw ako at ang mga pamilya ko sa Sulu,” Tan said. 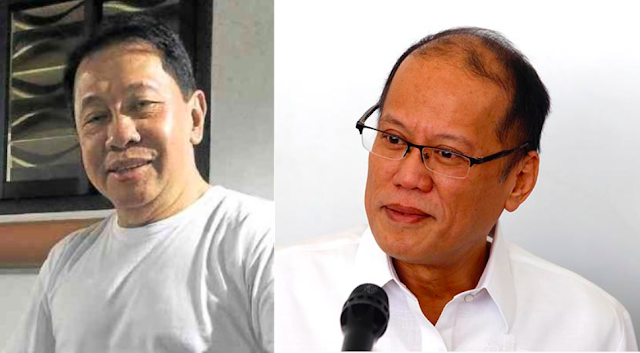 He was told by then president Aquino to not run in 2016. However, Tan still continued on with his campaign but unfortunately lost the race. "Ayaw akong patakbuhin at gusto diktahan lang ako ng diktahan," Tan said. It is only recently that Tan is airing out his feelings, saying that he was intimidated by some of Aquino’s men and this his son was even talked to and told that Tan was hard headed and that he could get dragged in because of his father. Dating Gov. Abdusakur Tan, pinigilan ni Noynoy Aquino na tumakbo noong 2016 pero hindi ito sinunod ni Tan. Dahil hindi sumunod sa dikta, hinar*ss at pinagbantaan ni Aquino ang dating Gobernador. "Akalain mo sa loob ng 100 milyong Pilipino, ako pa napili ni President Aquino na pagbabantaan na pupuntahan nya sa Sulu at para matanggal daw ako at ang mga pamilya ko sa Sulu.